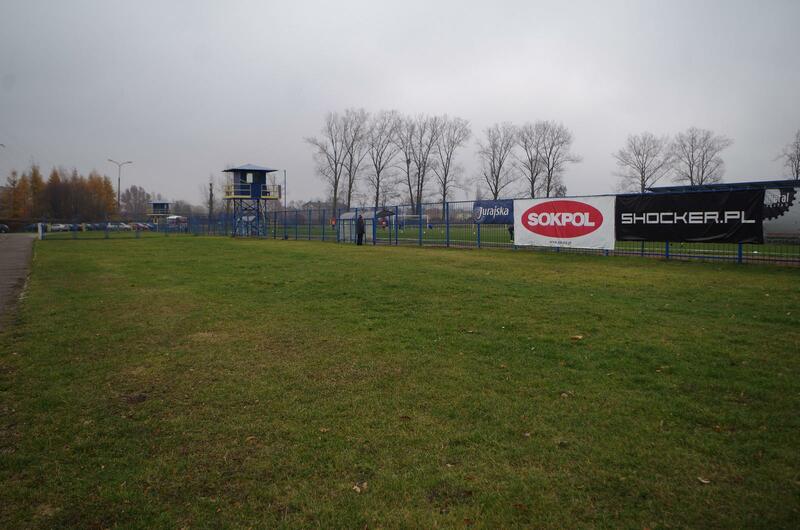 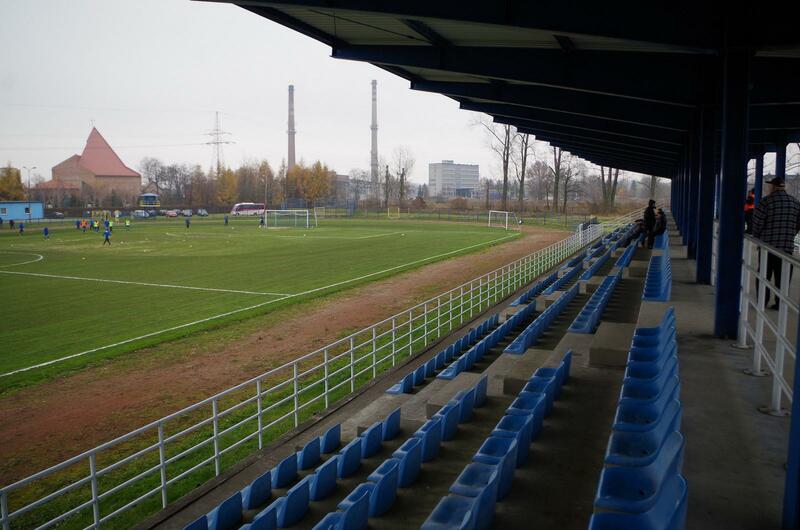 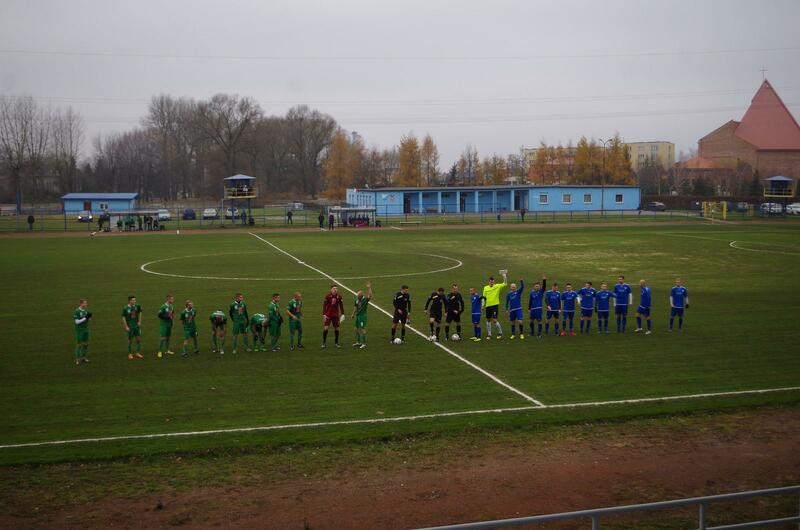 The municipal stadium in Myszków is located in the southern part of town. 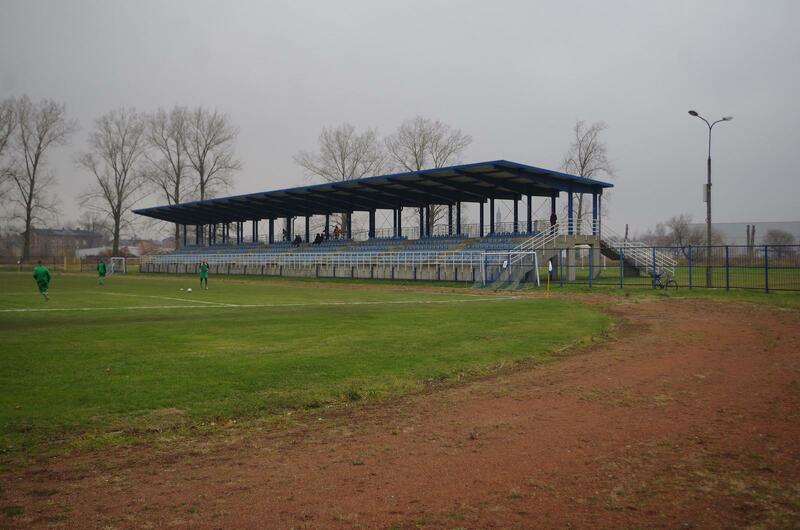 Currently the field surrounded by running track has the club building along its west side and the only grandstand with 480 covered seats in the east. 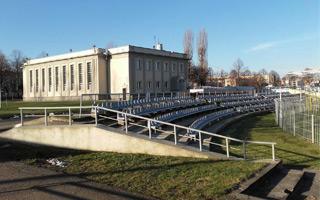 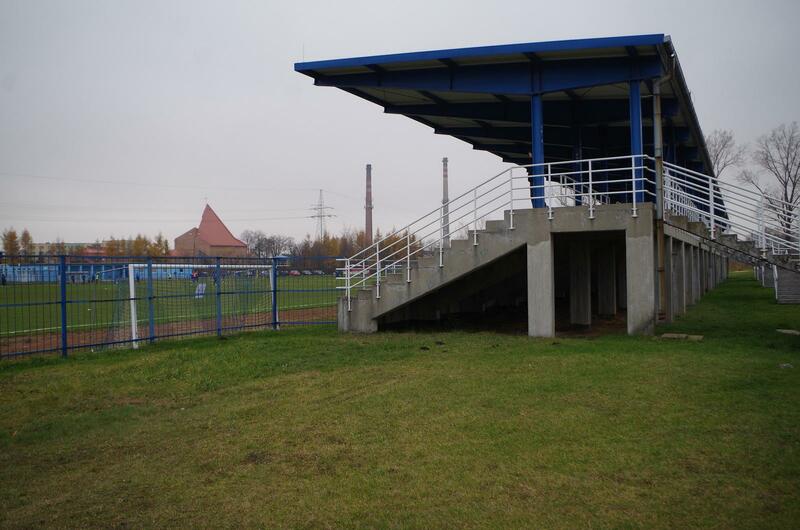 Four Polish stadia joined StadiumDB last night, two of them were missing in our II Liga section. 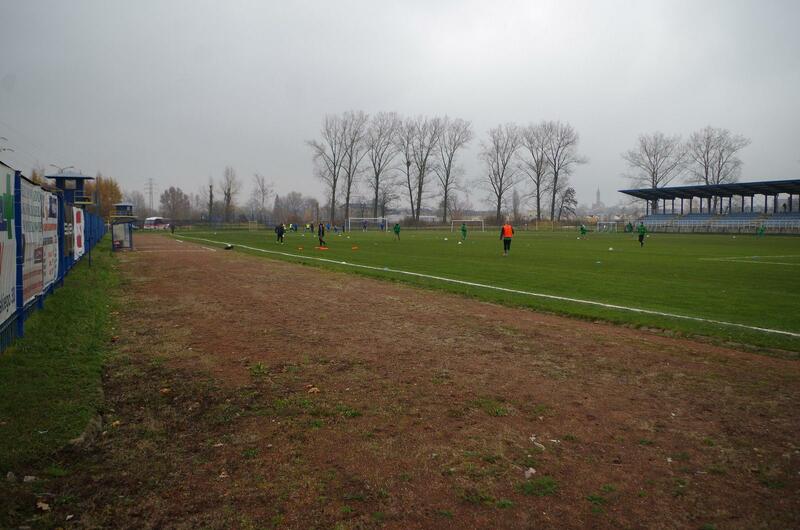 Time to make it up as we’re adding the oldtimers from Zabrze, Częstochowa, Wejherowo and somewhat newer one from Myszków.